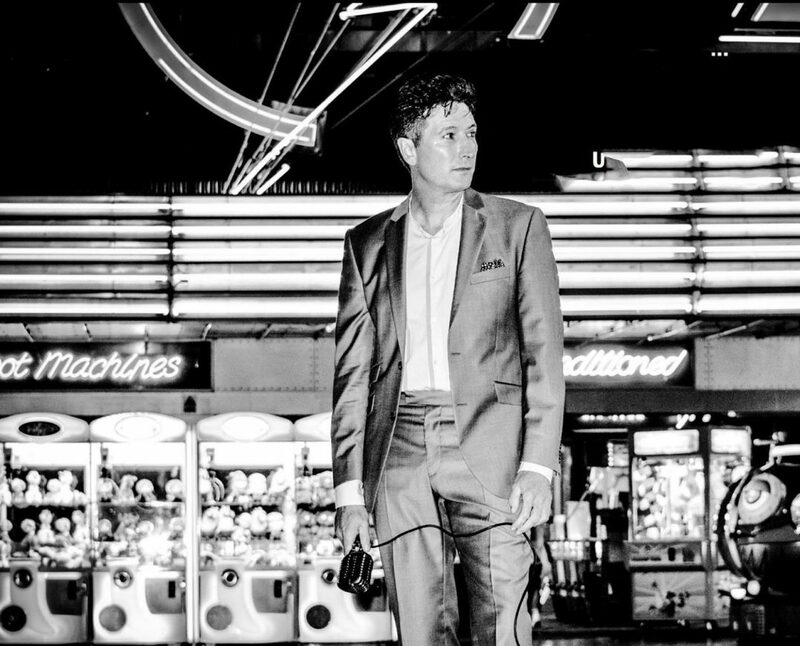 Kevin is a London born Jazz singer/songwriter and wedding/party/corporate event specialist known for his unforgettable live vocal performances. 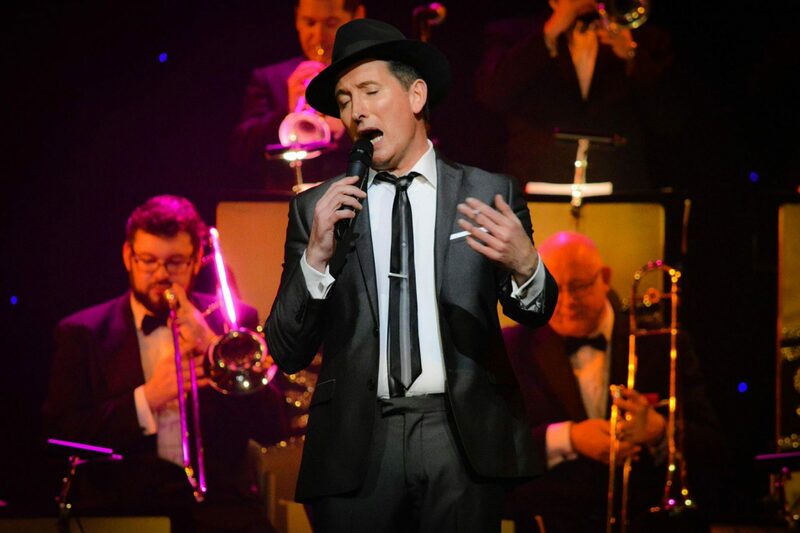 He’s sung everywhere from tiny well-worn Jazz clubs to glittering occasions worldwide; as well as entertained royalty at The Ritz, sell out shows with his band at Ronnie Scotts Jazz Club, a one hour concert on Jazz FM, and TV appearances on E4’s Made In Chelsea, BBC3 & more. His Sinatra voice was chosen to impersonate Frank Sinatra’s real voice for a recent TV advert with Naomi Watts and his Dean Martin voice for the That’s Amore/Mr Wonga radio ad campaign. Kevin is a favourite of celebrities &-the-like for their private celebrations. "A singer who I had the privilege of hearing rehearse earlier and who is absolutely marvellous." "We had a great party and his singing really made it."